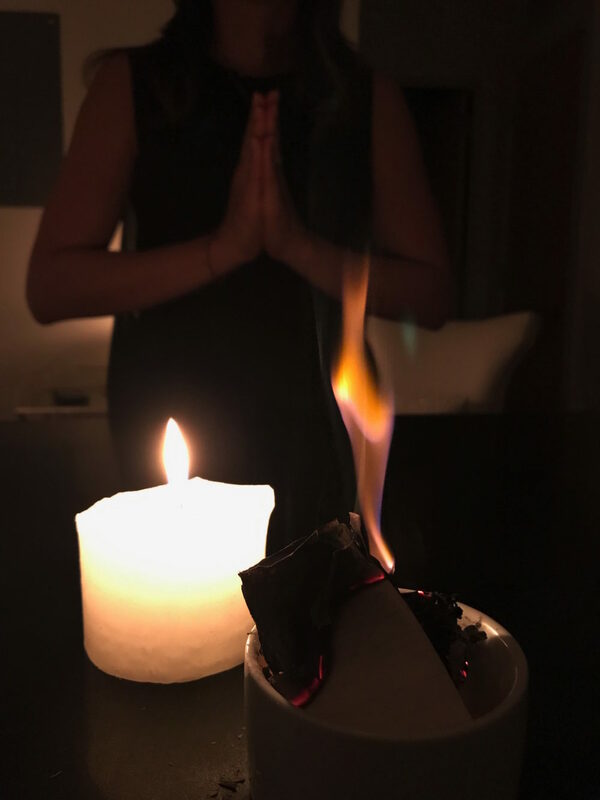 Last night Rebeca and I did a full moon ceremony in my apartment with like a million candles, incense, and sage (def smelled like weed). I am not an astrology or full moon expert by any means. I’ve actually only just started to explore this aspect of my spirituality a few months ago, and I’m like sort of obsessed now. I’ve been learning my practice from amazing teachers here in New York, and have been feeling shifts within me happen at a much faster and intense rate. 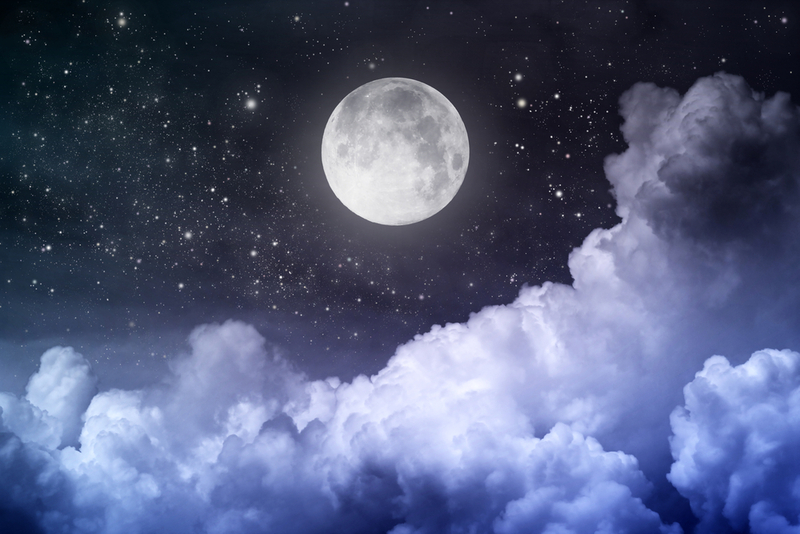 So what better way to channel all of this energy than with a full moon ceremony. Last night the full moon was in firey Aries. So what does this even mean? Well to put it somewhat simply, this brought about positive, forward energy for dreams and visions, and unearthed new strength within us. But with that, it also brought up and out our lower vibes to be seen, to be purified, and to be integrated. Just as the moon was fully exposed, you were too! Both your light (high vibe) and your shadow (low vibe). Light being your true, purest essence (think of you as a child), and shadow being your conditioned thoughts and patterns (think your darker alter ego). So with last night’s full moon, whatever you may have been repressing was brought up and ready to be embraced and released. Maybe you felt this energy unknowingly! 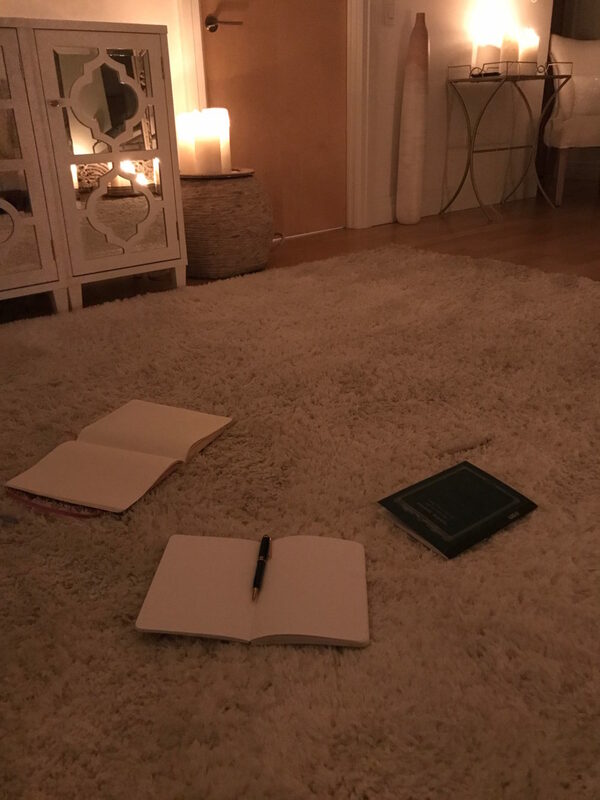 For the full moon ceremony, Rebeca and I talked about our own lower vibrations and wrote them down on a piece of paper with the words “I release my… (judgment, insecurities, guilt, etc).” We did a 20-minute guided healing meditation, feeling all that was coming up for us. We then burned our paper to release, let go, and find new strength within. We know these lower vibrations are in-fact a part of us, so we do not want to shame, run from, or ignore them. We instead want to give them light to overpower and raise to a higher vibration. We want to nourish our bodies with all that is good; positive thoughts, deep healing breaths, and presence, to ultimately be as our highest selves without the pull of our shadows. This will reflect out into our lives and the world, feeling a more sense of grace, joy and ease with all that arises. Like is this out there? This sounds really interesting, and definitely something i would have done in my younger days. Now I’m too worried about kids and getting my work done on time to do things like this. Maybe when they’re a little older! I did something similar during my yoga teacher training. The moon was so crazy bright last night! Perfect night for it! Sounds like an amazing experience, minus the sage I might leave that out and burn something else. 😉 We did put out malas and crystals out for clearing/cleaning under the moon but that’s about it. I would love to try this sometime though, even if just for lighting all the candles. This was so informative. i’m definitely more curious now and may have to have a full moon ceremony! I loved this post! I’m living In nyc and would be especially interested to know about any events/ teachers in the area! I love that you were able to release something! That’s a great practice no matter what. And the moon was beautiful! This sounds like it was really awesome! I would totally be open to experiencing something like this.